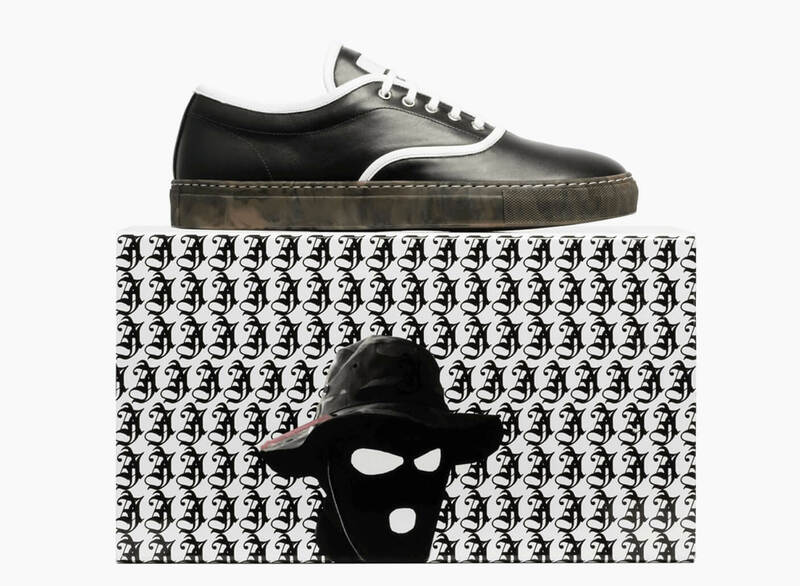 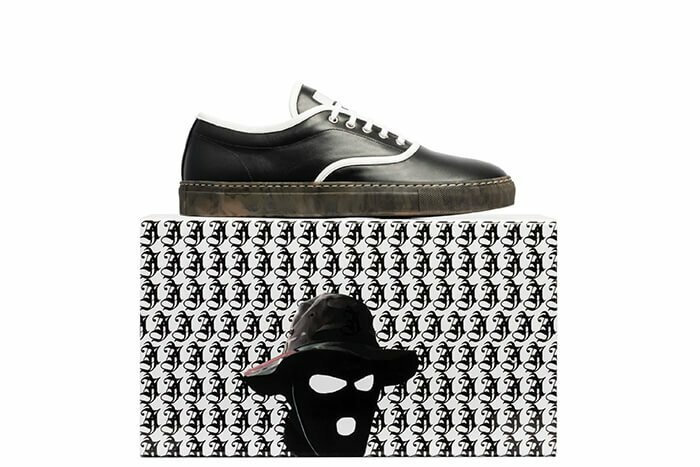 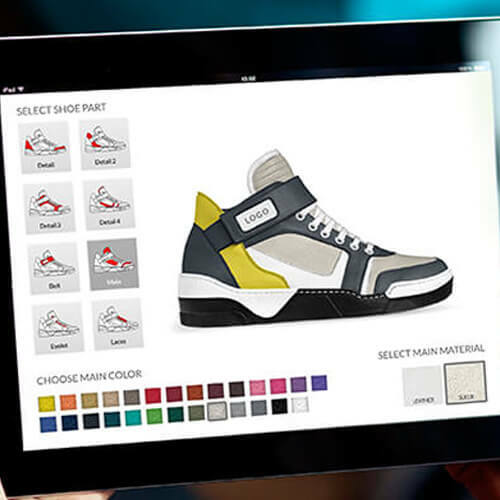 Start your custom shoes design using a wide range of style bases, including unisex sport concepts, women’s fashion designs and men’s classics. 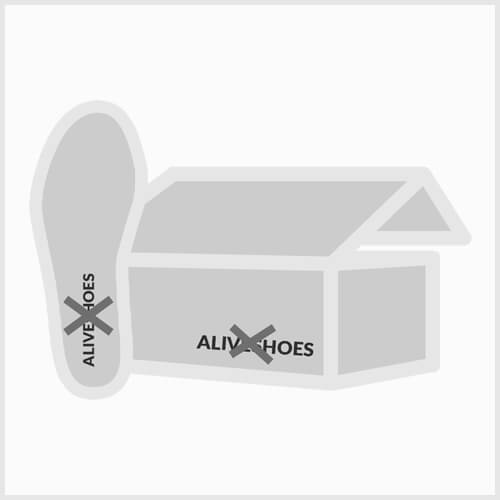 Add your own custom logos and personalized packaging, and then start selling. 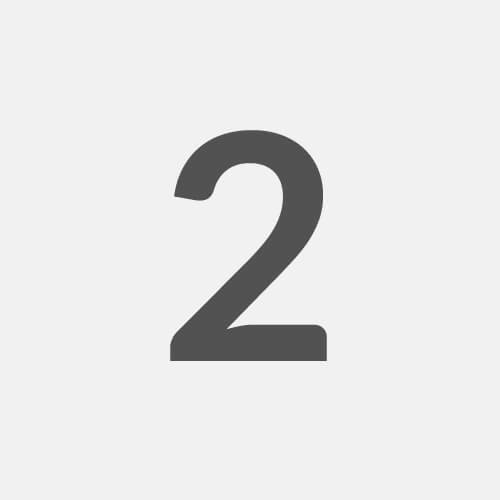 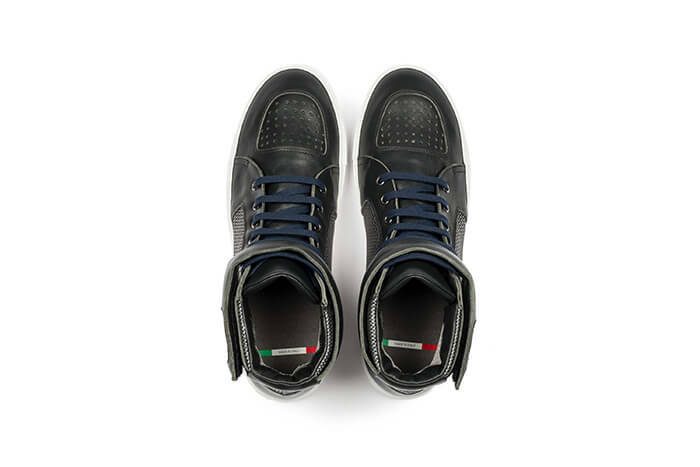 Once you reach seven pre-order sales, your shoes will be custom made by our skilled network of Italian master craftsman and shipped to your customers. 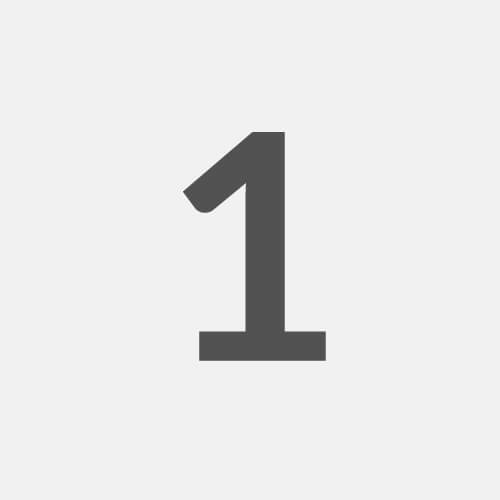 Design from an incredibly vast selection of base structures using our powerful online tools. 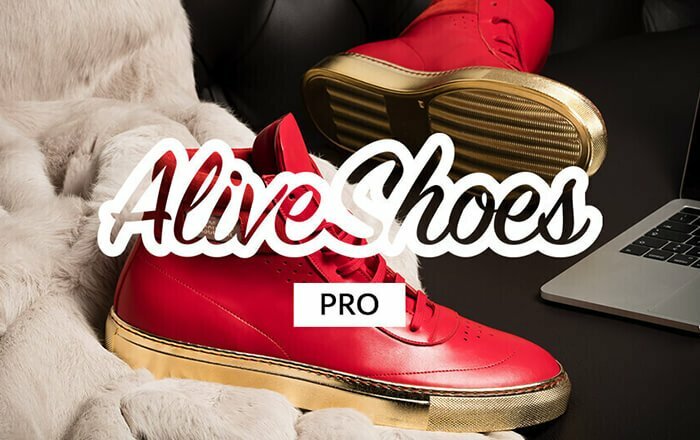 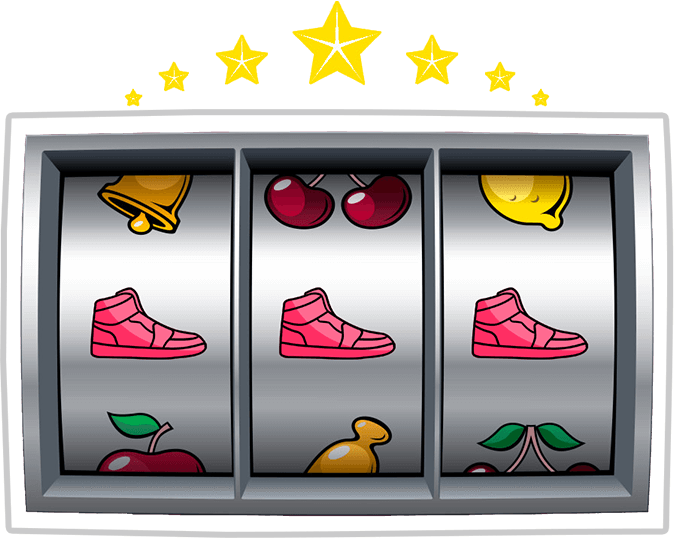 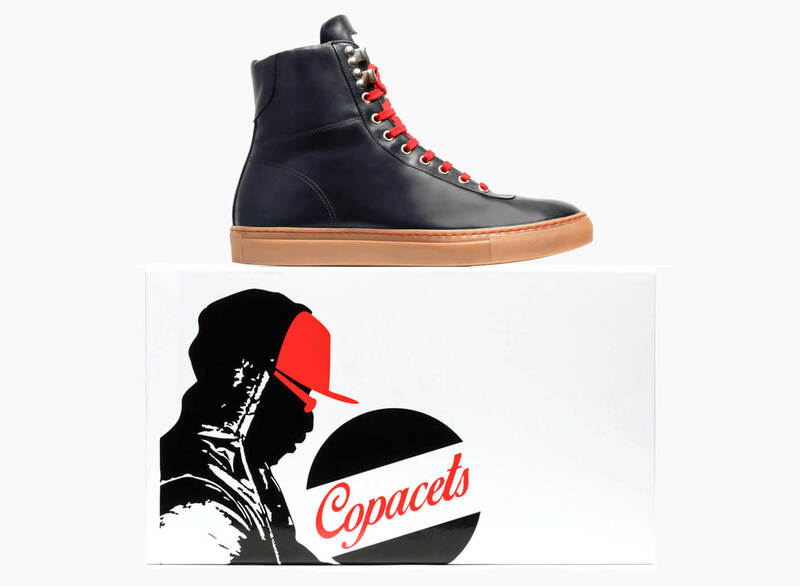 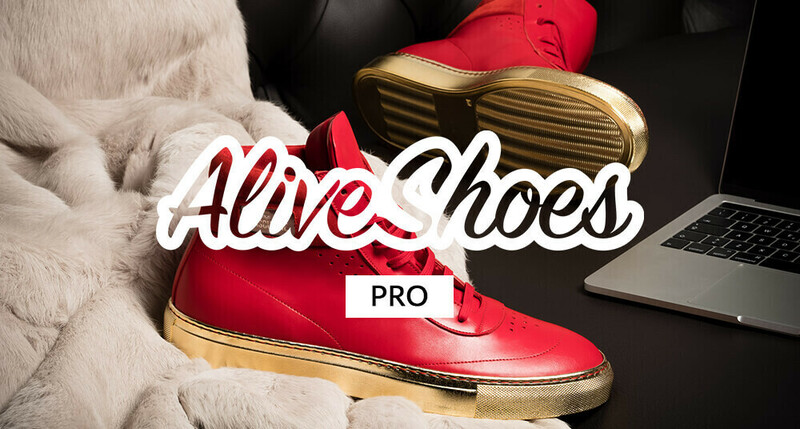 Create fantastic sneakers, sport concepts, women’s fashion designs or classic men’s styles. 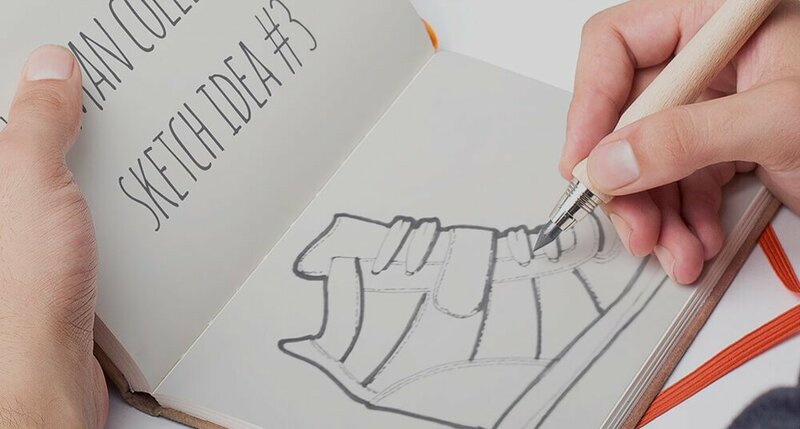 The possible designs are limited only by your imagination. 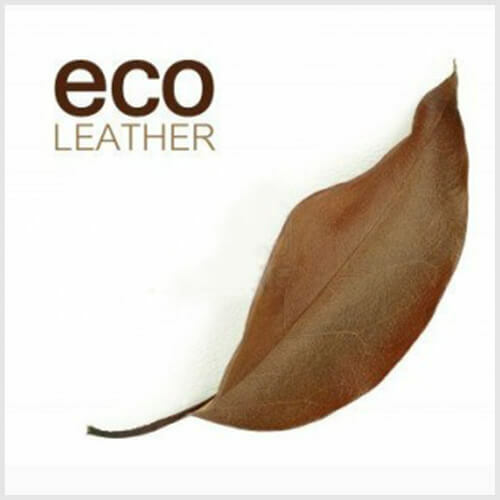 Pick from an extensive assortment of colors and materials, including leather, suede, organic cottons and limited edition textiles and prints. 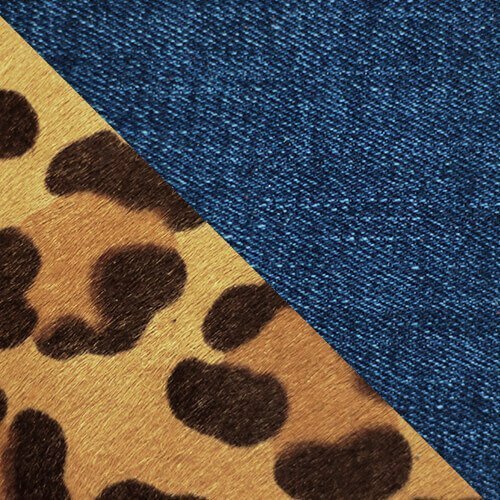 All textiles are rigorously sourced in Italy and are made of the best quality possible. 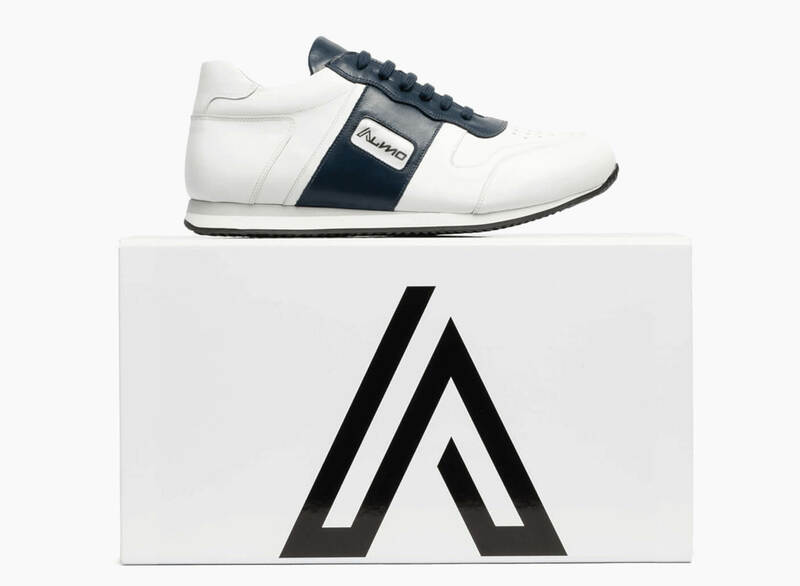 Develop your shoe’s branding by adding custom logos to your design and custom packaging. 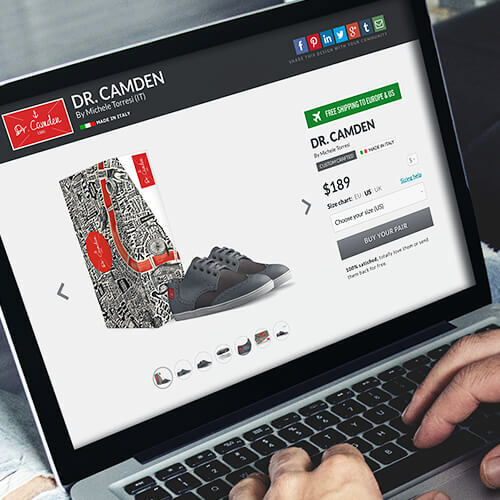 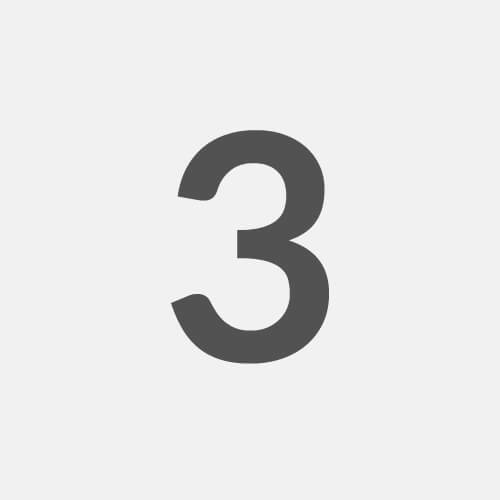 Our online tools make easy work of effortlessly implementing your custom branding into your designs. 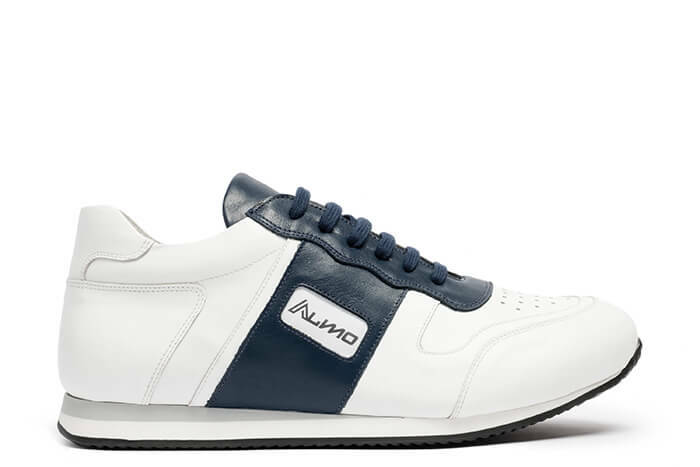 Inspired by sport fans and outdoor adventurers, this retro running trainer boasts great style and a comfortable sole. 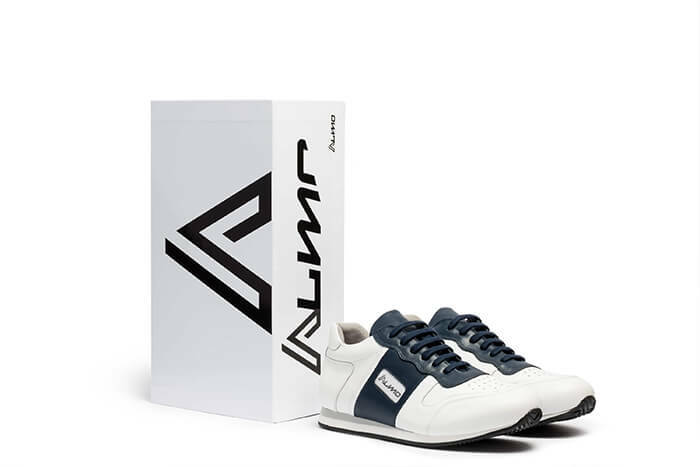 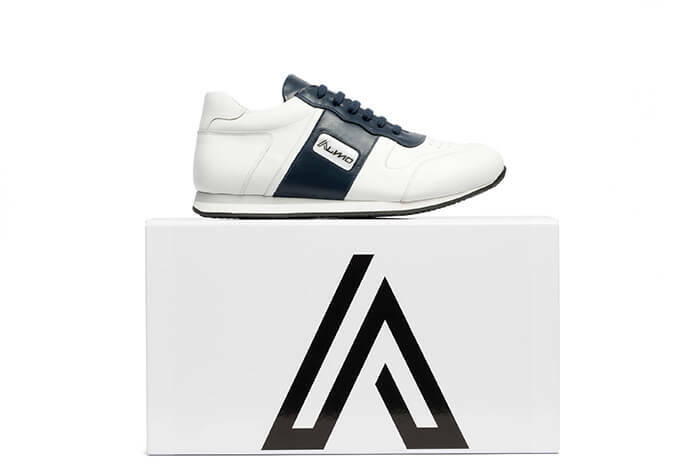 Perfect for walking or casual wear, this trainer features genuine Italian leather, natural cotton laces and metal reinforced eyelets. 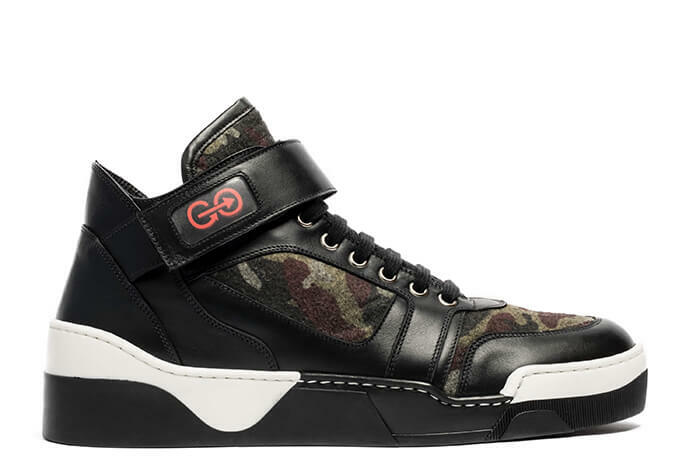 This high-top sneaker mixes up a unique combination of futuristic fashion themes with old school camouflage style. 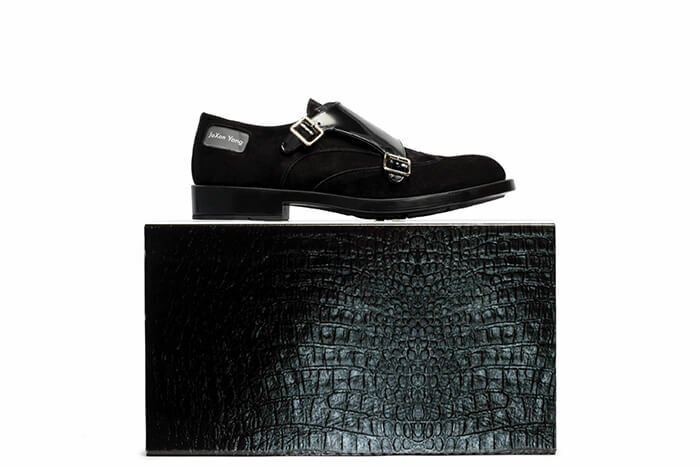 The whole design is built with embossed details, turned profiles and a strap ankle belt. 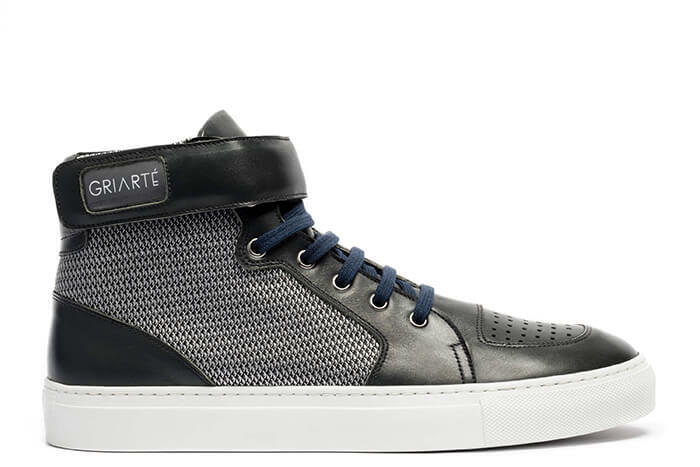 This classic skater style is a low-top sneaker with a logo embedded on the tongue. 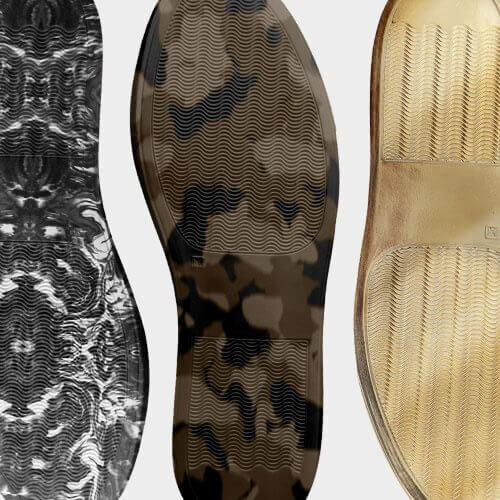 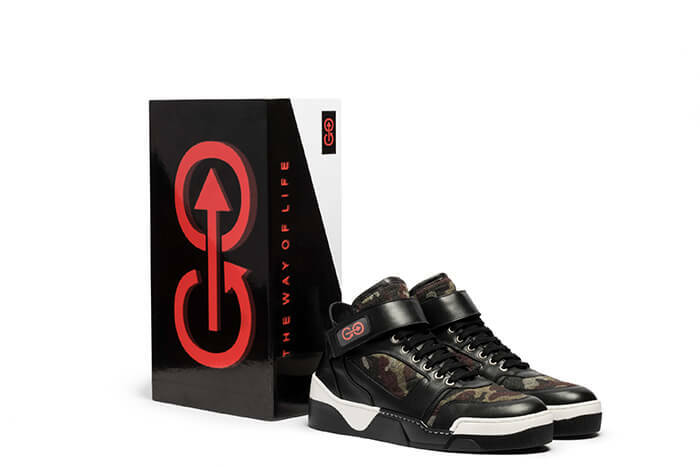 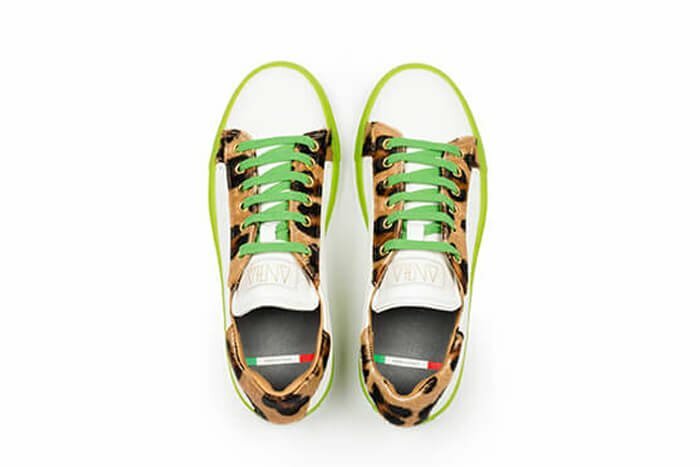 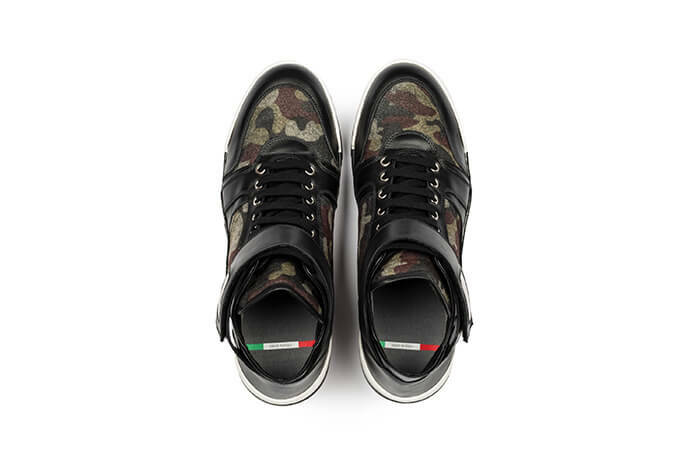 The design features genuine Italian leather, natural cotton laces and a unique and sporty camouflage rubber sole. 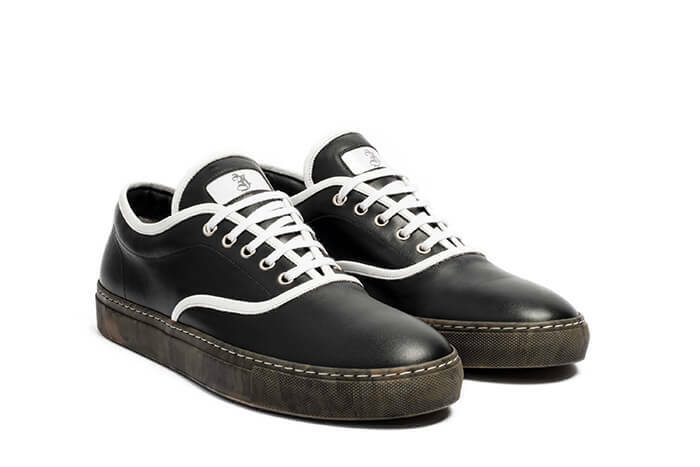 These traditional tennis shoes gain visual interest with skate-inspired derby lacing and embossed leather details. 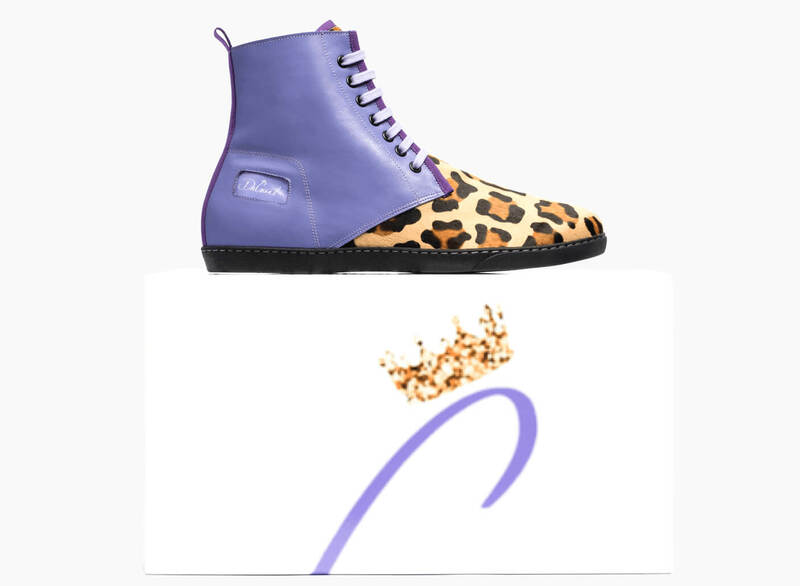 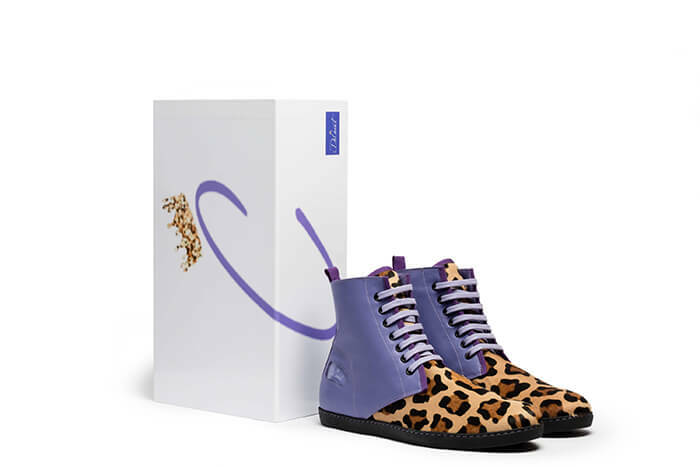 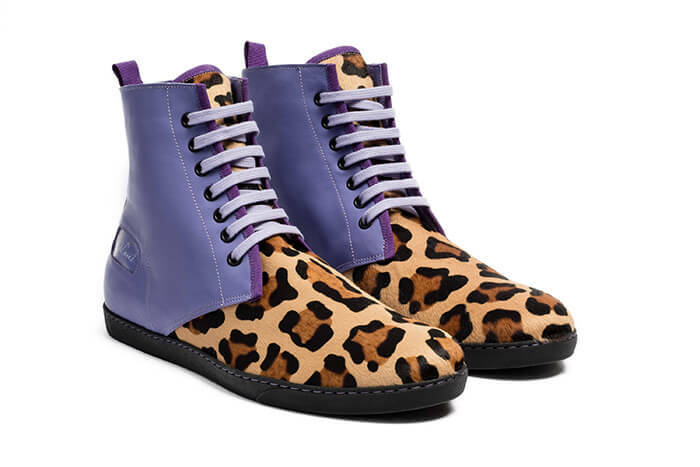 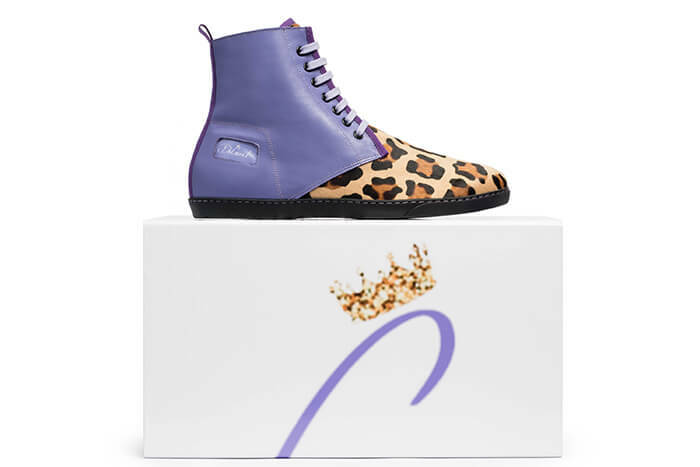 Textural elements of leopard-print hair pairs with a fluorescent rubber sole for a hip urban vibe. 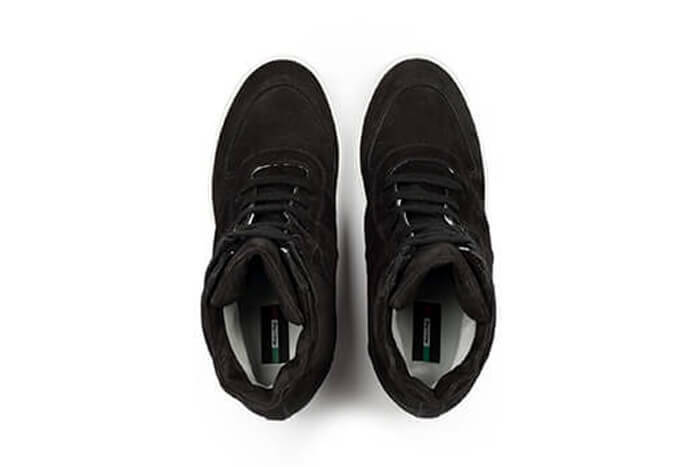 The tonal logo on the tongue keeps the design neat and clean. 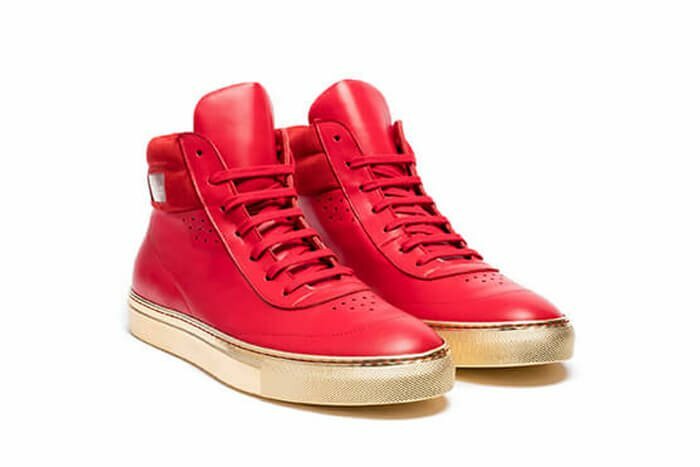 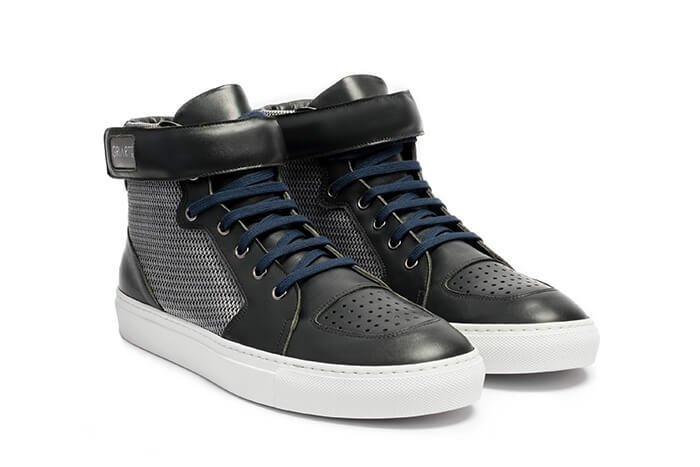 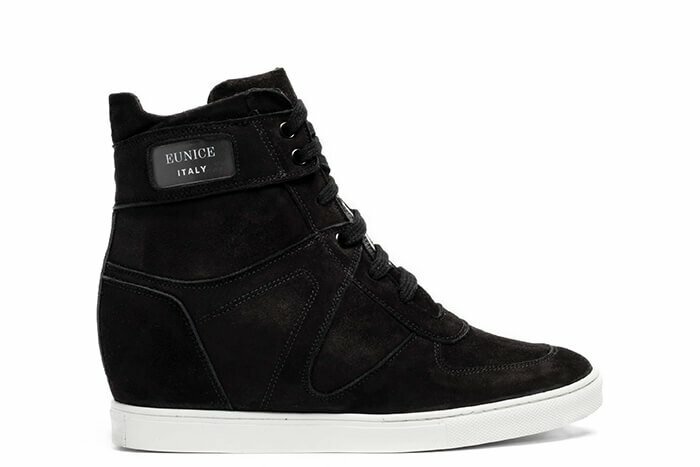 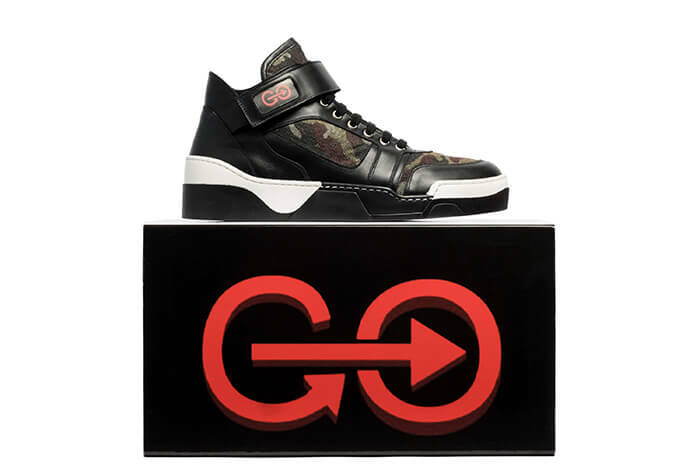 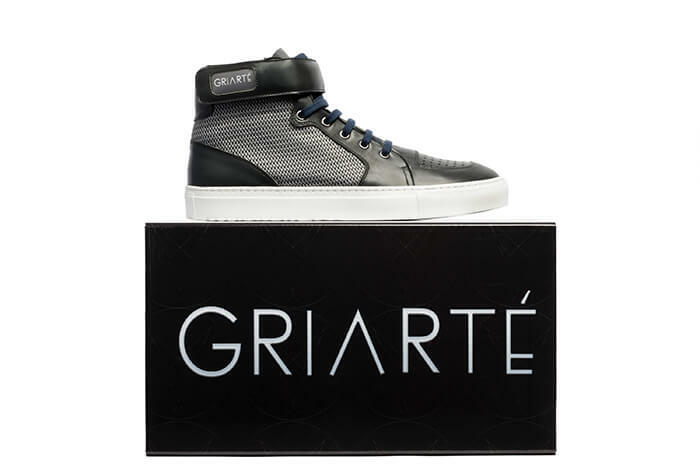 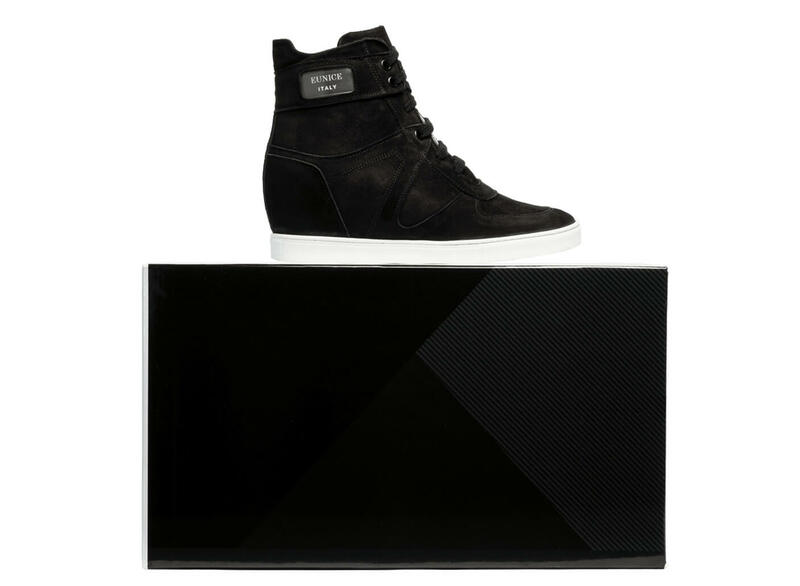 The design of this high-top sneaker embraces the history of casual sneakers popular throughout the last thirty years. 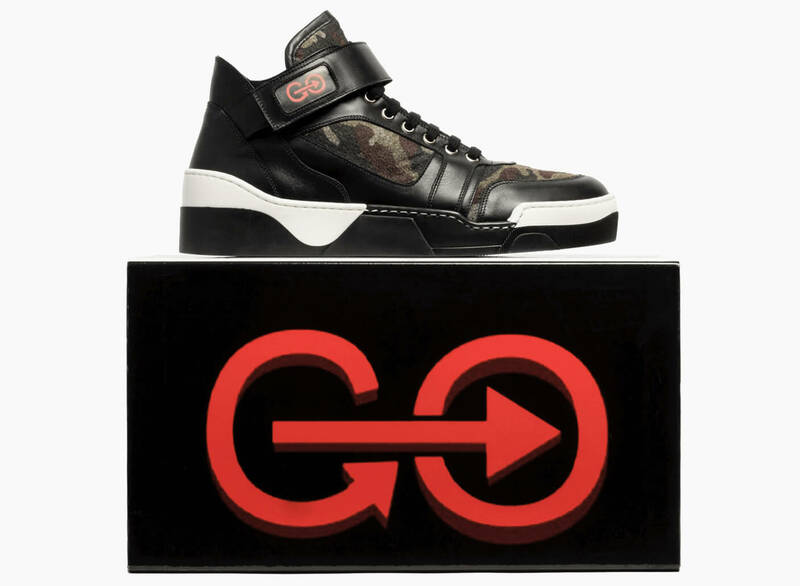 A visible logo adorns the padded and quilted back. 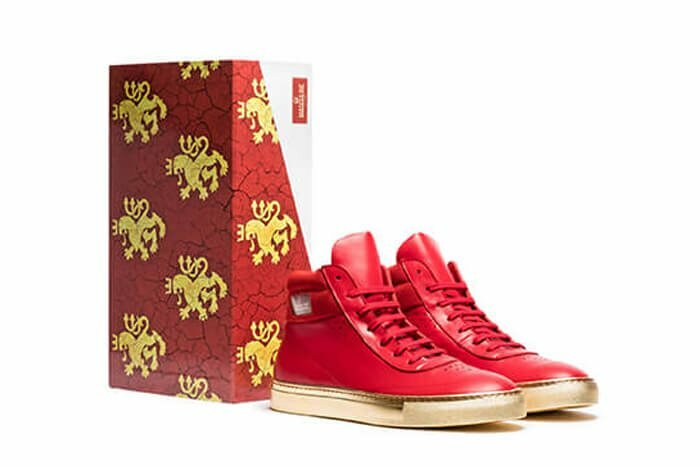 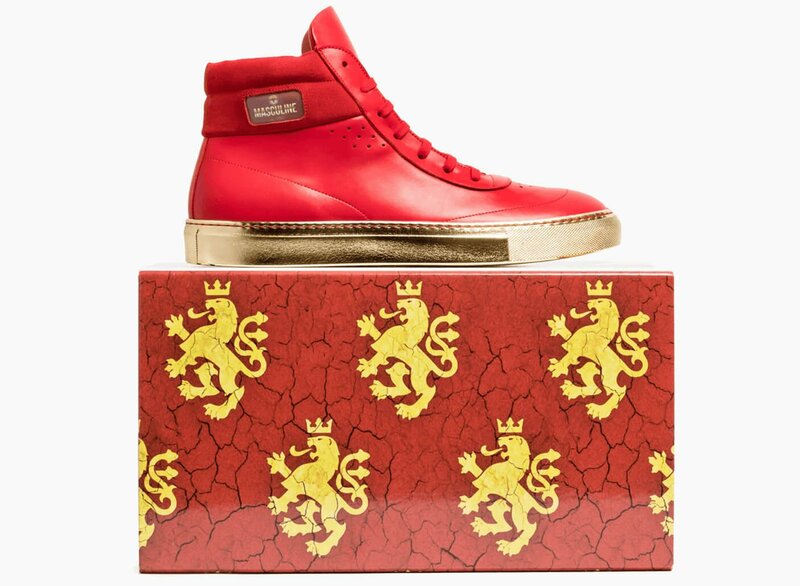 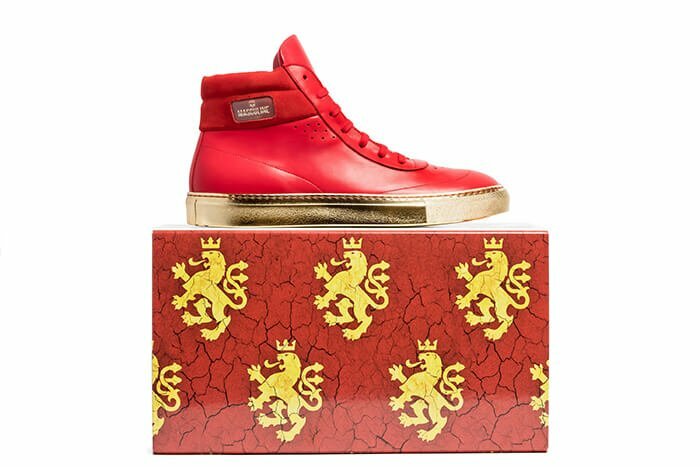 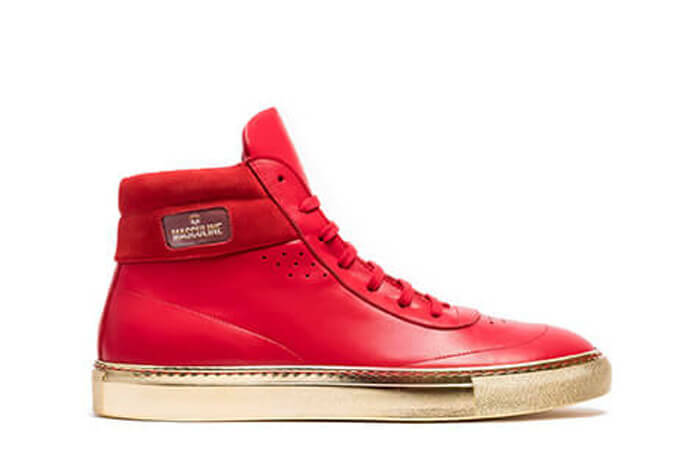 The design is made of red genuine Italian leather and suede and features a unique gold-tone sole. 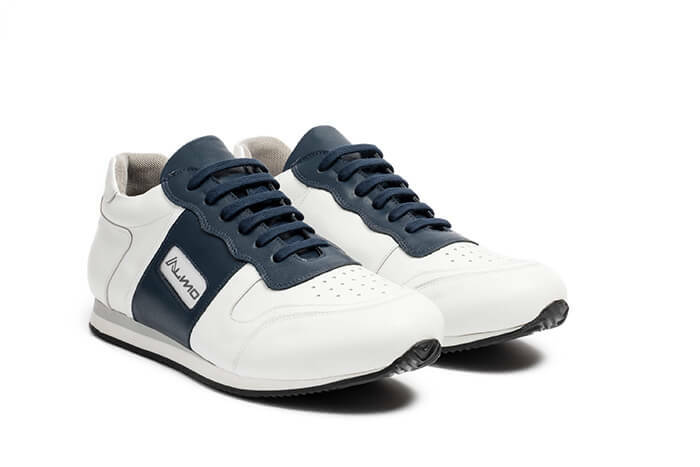 A basketball model right from the 80s, easily recognizable thanks to the ankle strap and the punctures in the front. 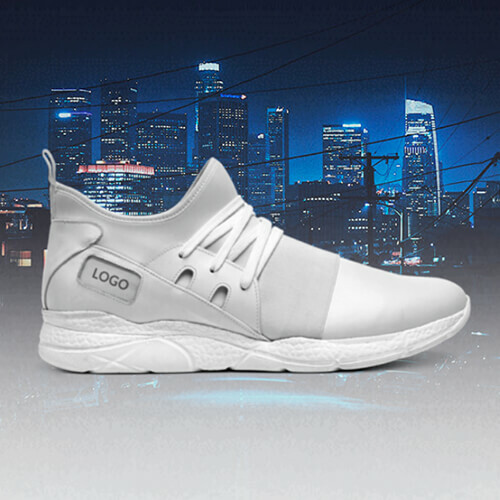 The logo is embedded on the strap. 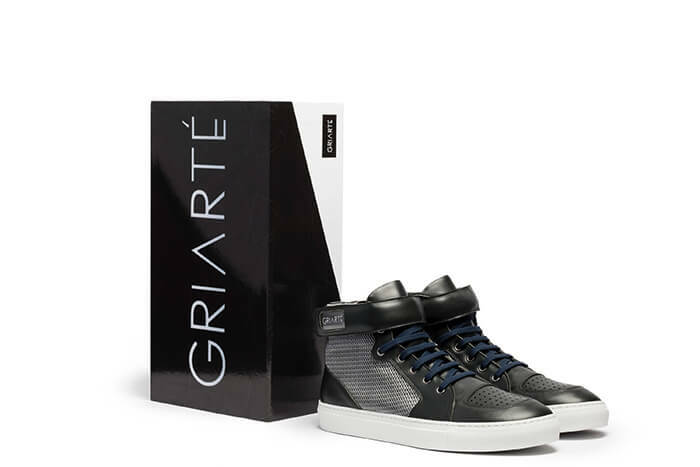 The design is made of genuine Italian leather, and silver grid textile on the side adds the modern feel. 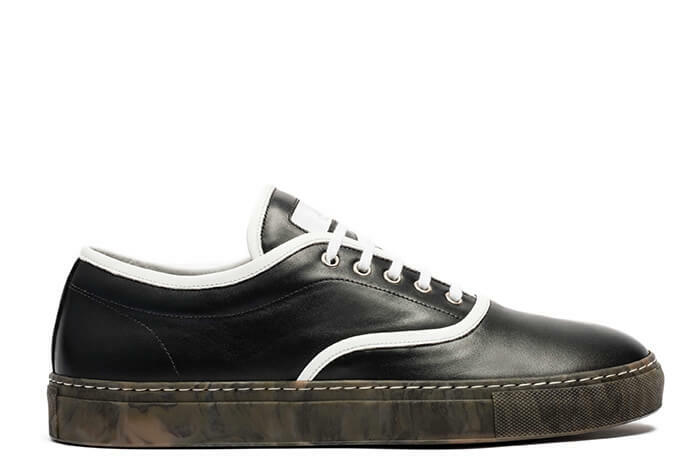 This classically stylish, feminine ballerina flat features a pink bow constructed of strap leather on the toe, a custom logo on the side, a flexible rubber sole and genuine Italian leather. 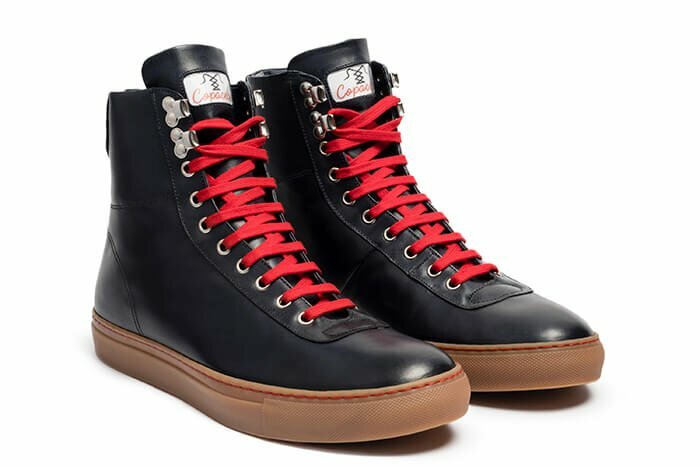 Command attention with this biker boot featuring a cool pop of color from traditional derby lacing. 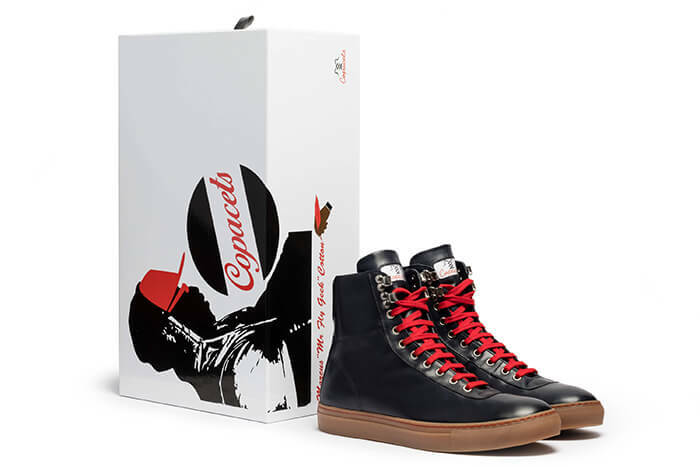 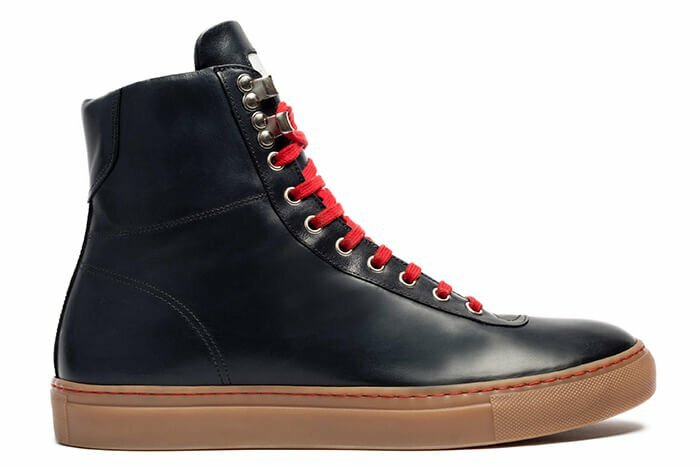 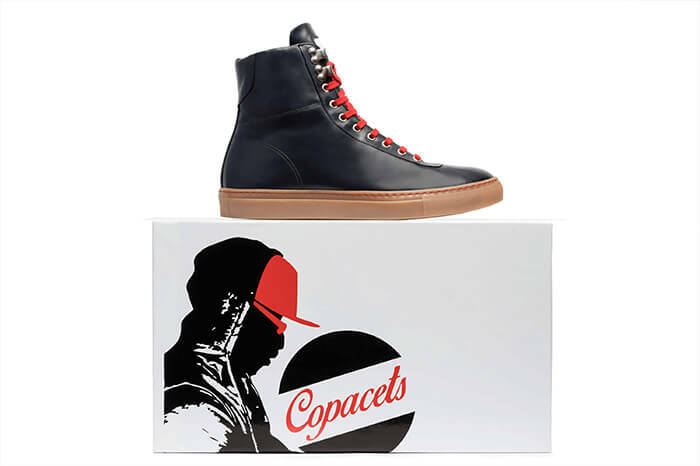 Incredibly comfortable but aggressive and confident in the look, the clean-lined upper design flaunts beautiful vintage red and blue textiles and genuine Italian leather. 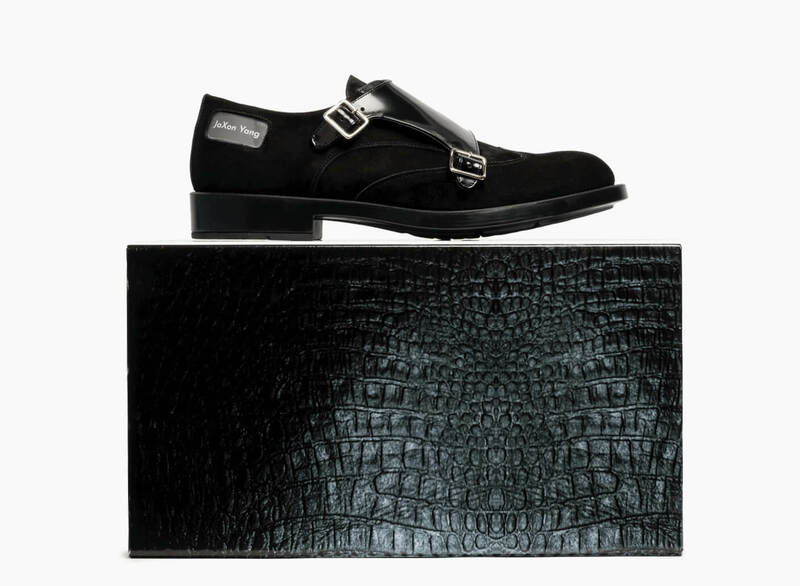 Heel height is 8.5 cm (3.3 inches) and includes a special rubber sole. 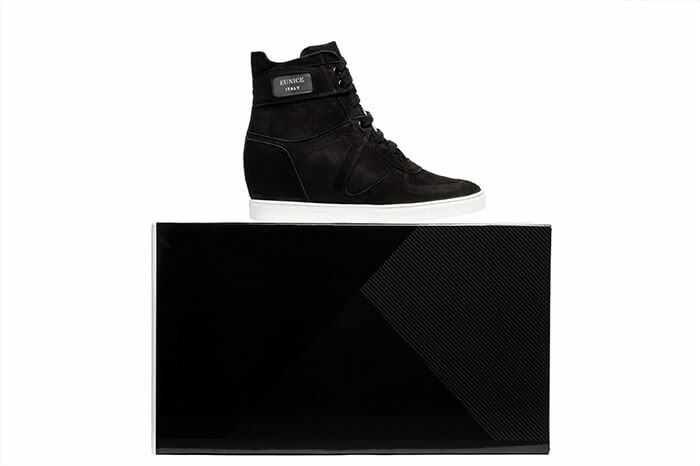 These high-heel platform ankle boots with sleek styling are designed for a fierce and unmistakable look. 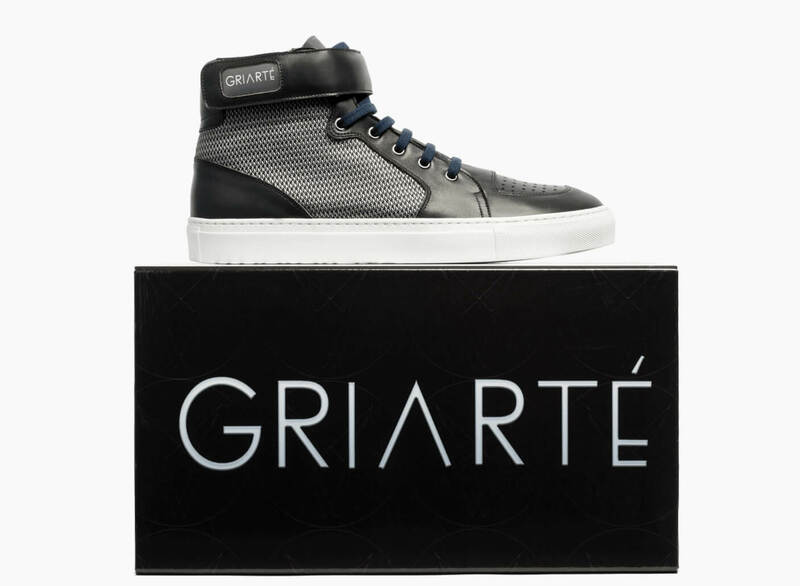 This platform boot features a round toe, genuine Italian leather and a 12-cm (4.8-inch) heel with the logo at the ankle. 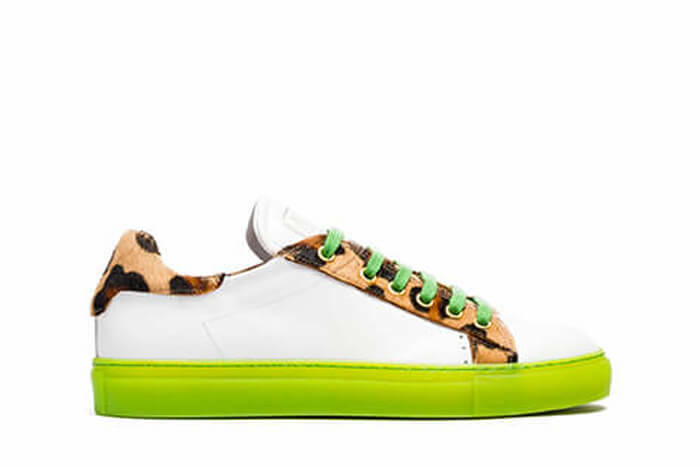 Make a feminine and sporty statement in this redesigned sneaker. 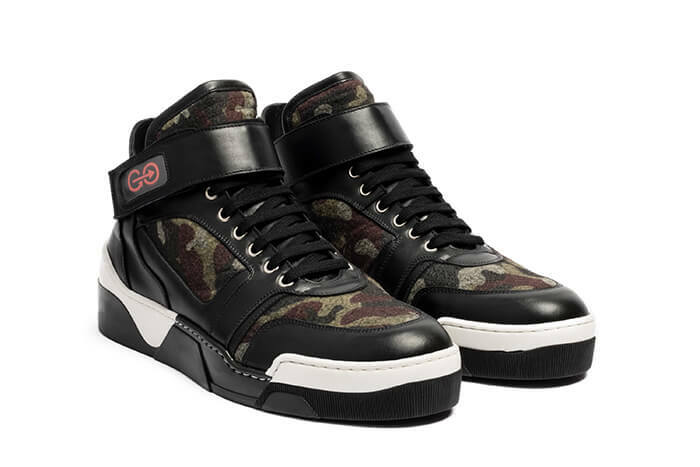 The 7-cm (2.8-inch) hidden wedge sole keeps the sneaker comfortable. 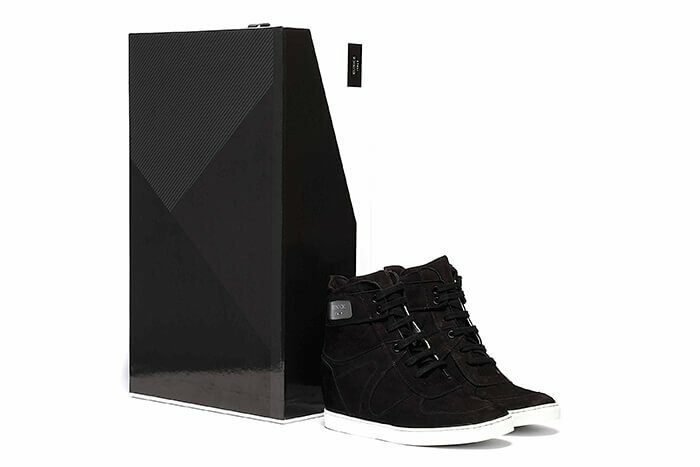 Other appealing design elements include a logo on the side, a padded tongue, and genuine Italian suede construction. 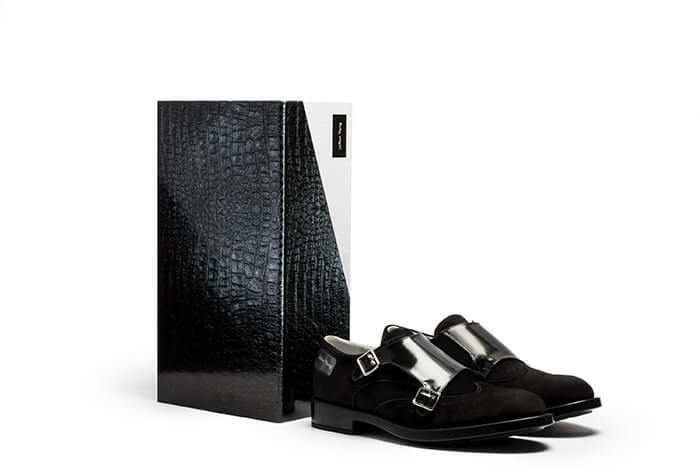 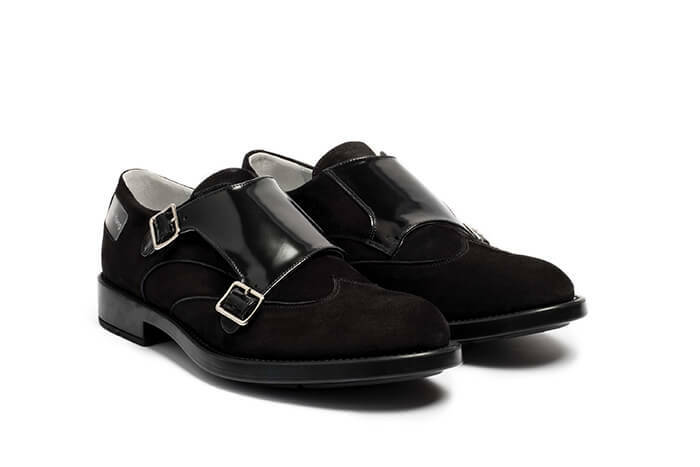 The monk strap is a must-have of any classy man’s collection for its visually interesting belted closure. 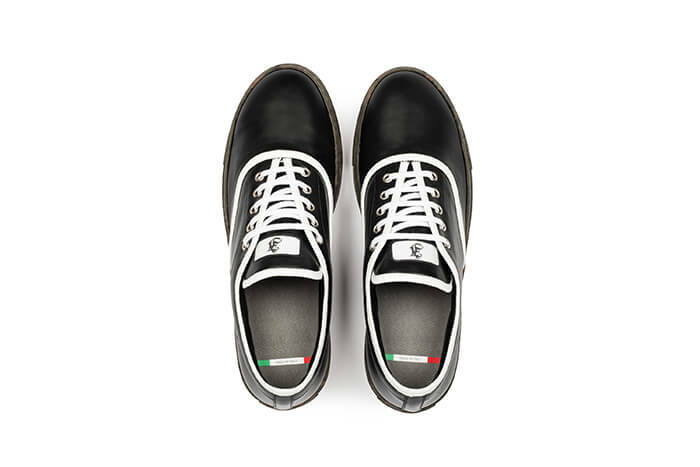 These custom shoes features genuine Italian craftsmanship, black Italian leather and suede, a logo on the side and an anti-slip rubber sole. 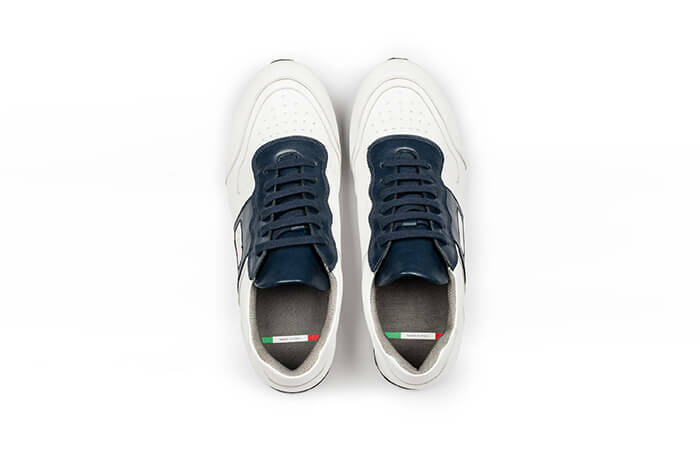 Inspired by the world of polo players, this design comes in a dark blue, aged Italian leather palette for a unique Italian touch. 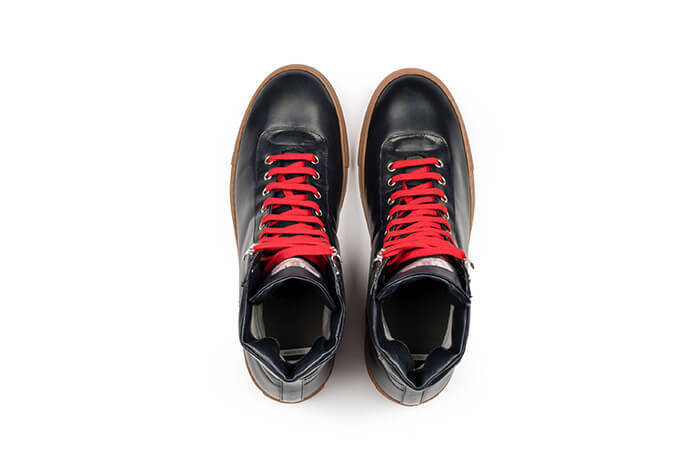 These custom sneakers feature contrast lacing and special metallic lace hooks to enhance the sporty styling. 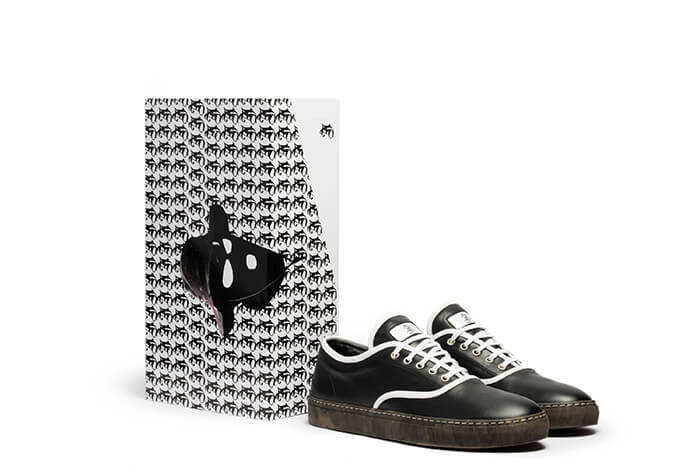 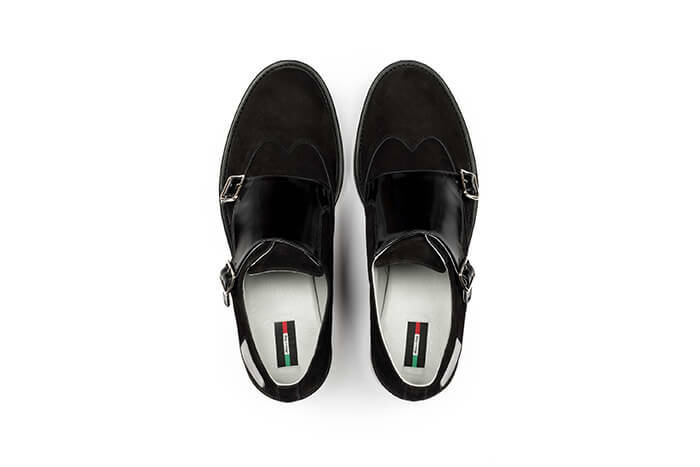 Be sure to get noticed with the bold styling of this eclectic men’s shoe. 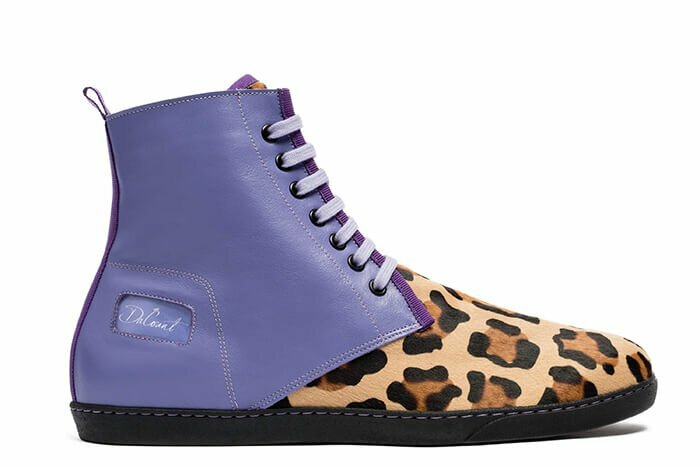 The traditional chukka boot style features leopard print hair and genuine Lilla leather. 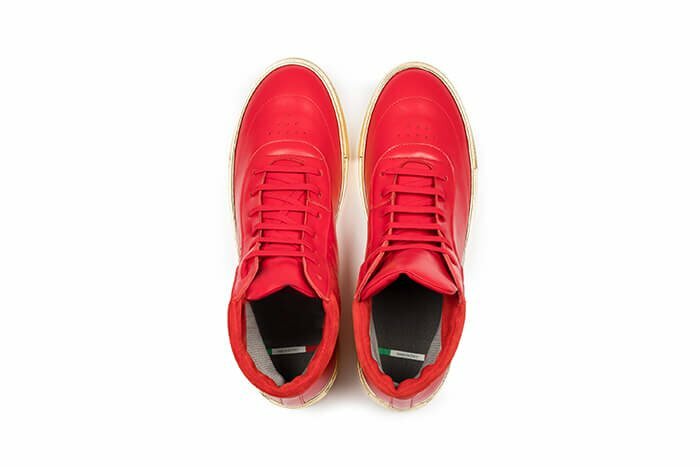 The light sole keeps the styling modern and comfortable.